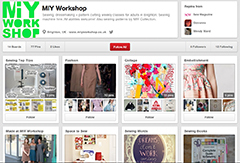 ← What a Brilliant Skirt Making Workshop! 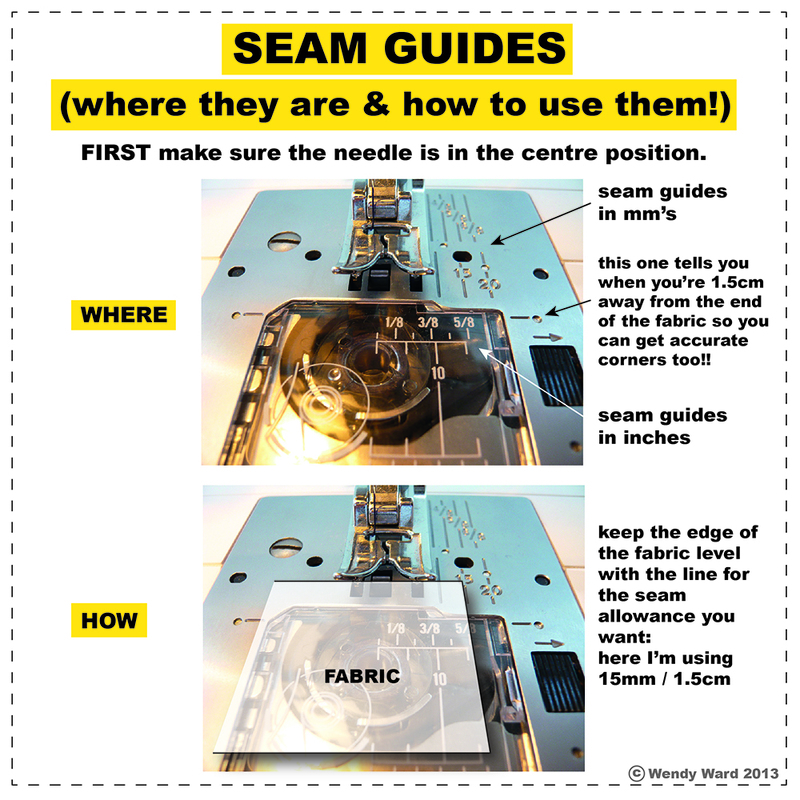 How to Sew Neat Seams – use your seam guides! Ever wondered what those mysterious markings were by the presser foot on your sewing machine? If your machine doesn’t have any seam guides – place a strip of masking tape on your machine the correct distance from the needle! This entry was posted in Sewing help, Uncategorized and tagged how to sew straight seams, how to use your sewing machine, learn to sew brighton, miy collection, MIY Workshop, sewing classes Brighton, using seam guides, Wendy Ward. Bookmark the permalink.